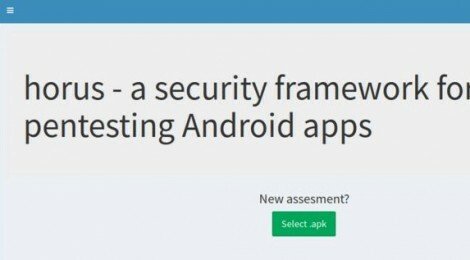 Browse: Home / Horus is a security framework for pentesting android Apps. 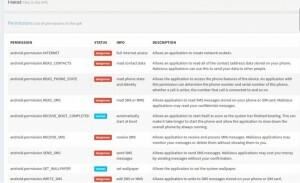 A mobile pentesting framework written in Python. 3. Set-up a virtualenv, say env by running mkvirtualenv env -p /usr/bin/python2. 4. Activate the virtualenv source env/bin/activate. 5. Install dependencies using pip install -r requirements.txt. 6. Create a DB based on the models, python manage.py createdb. 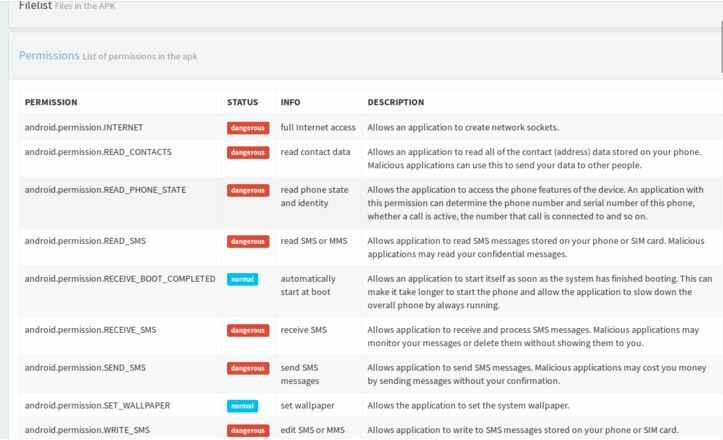 ← Joy – A package for capturing and analyzing for network research, forensics & security monitoring.